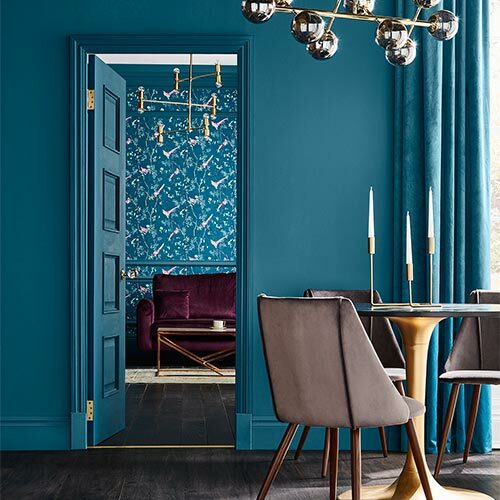 The quickest way to transform your dining room is by replacing your wallpaper with something festive and fabulous that will look stunning all year round. 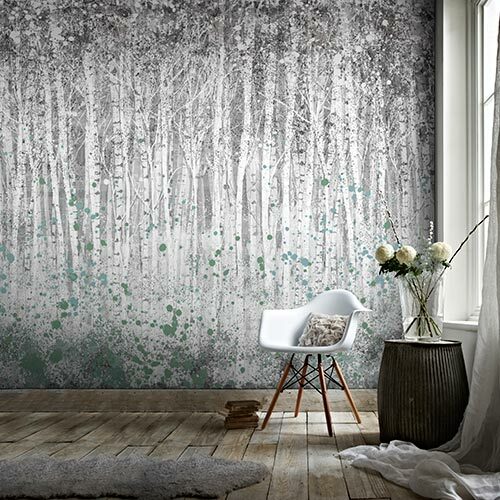 It isn’t easy to find a wallpaper design that complements everyone’s taste but if it’s glitz and glamour you desire, our Jewel Pearl and Silver wallpaper design is guaranteed to delight. With flecks of glitter and a stunning diamond motif, it will certainly turn heads. If you have your heart set on a neutral design, this Twist taupe and silver wallpaper design is a crowd pleaser that the whole family will love. 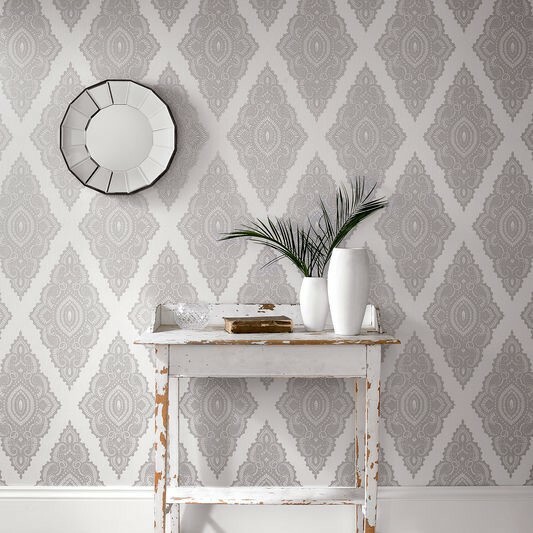 Our Athena Grey wallpaper is simple and understated while our range of metallic wallpaper is brimming with contemporary elegance. The choice is yours. 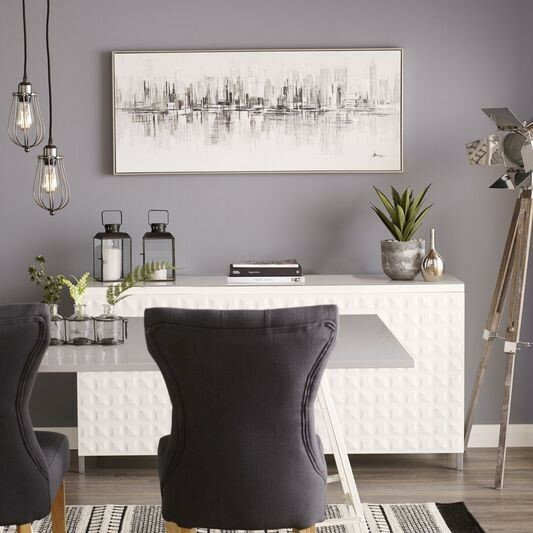 If you prefer paint, we have some stylish options to give your dining room the makeover it deserves. Red paint always has a rather festive feel but it will also give your room a statement finish all year round. Red is supposed to stimulate the appetite making it the perfect choice to get your guests in the mood for a Christmas feast. At the other end of the spectrum, we have our neutral shades that create a warm and inviting feel for your guests. What about a deep plum hue or a dark purple? Our purple paint collection can create the ultimate feature wall. 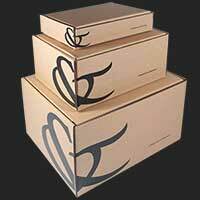 If you are short on space, we have plenty of designs that can make a small room appear larger. Vertical stripes can create the illusion of space by making the ceiling appear higher and can make a small room feel cosy rather than cramped. 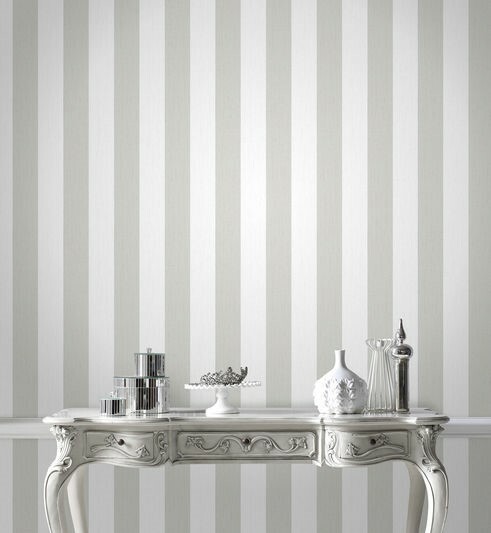 Our Artisan Stripe copper wallpaper can make your room feel bigger as can our Glitterati white and silver striped designs. Neutral lovers will adore our Ariadne beige and champagne wallpaper. Why not use wall art to give your dining room instant wow factor? 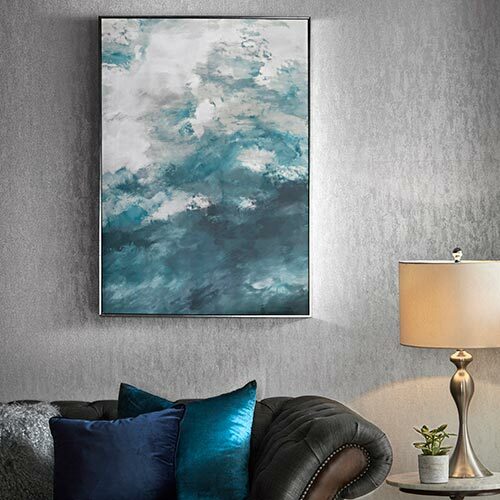 Our New York Reflections framed canvas can bring a little contemporary flair to your room. Our metallic framed canvases will be a talking point amongst your guests. 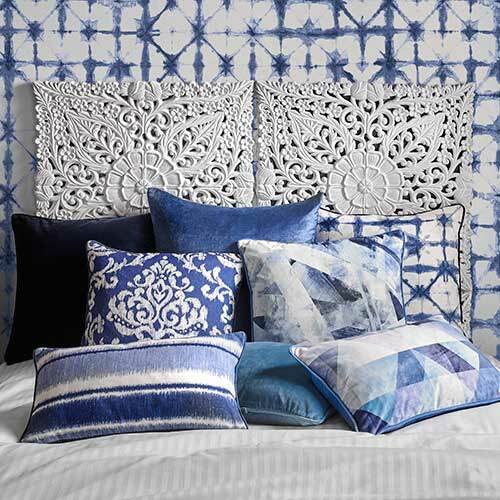 We adore the elephant and rhino designs. For a dining room that can’t fail to impress, look no further than Graham & Brown.